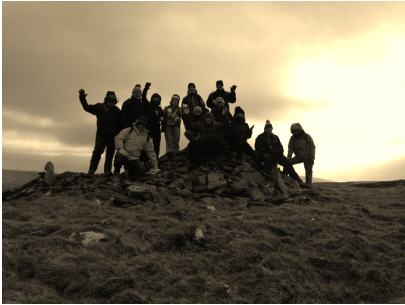 Testimonials - Gower & South Wales Walking Specialists. Warwickshire Gym Studio CV 34 worked with Tread Gower to incorporate a guided walk and navigation day into their weekend Boot Camp, Fantastic Bunch and a really innovative business. 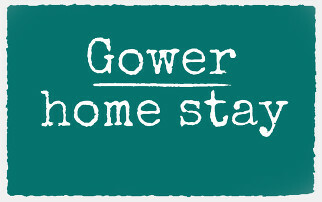 Ive worked with Stuart and Tread Gower on many occasions within the remit of my Homestay Business. 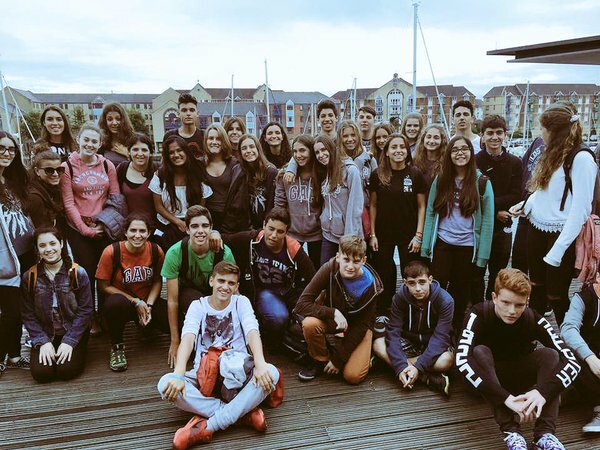 Stuart has provided city orientation tours and guided walks in Gower for both Spanish and French exchange students. 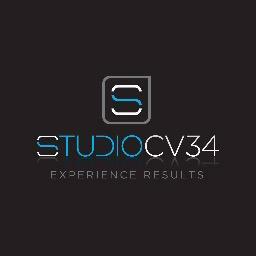 Everyone thoroughly enjoys and its a great introduction for young people visiting Wales.